The literal meaning of the Hebrew word mitzvah is commandment, but the generally accepted sense is that of a good deed. The emphasis is on deeds—not on positive thoughts or wishes, but on conscious acts of empathy and kindness. 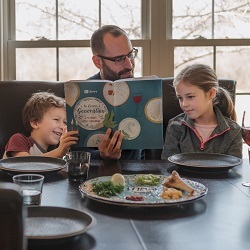 To help you learn more about what it means to do a mitzvah, we've posted some book suggestions, activitiy ideas, discussion questions, and videos below. Click one of the titles to get started! As you go through the alphabet, don’t forget the ABCs of mitzvot. 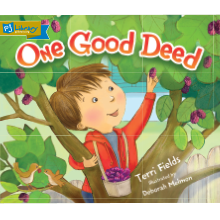 Performing good deeds is something even the littlest among us can do. 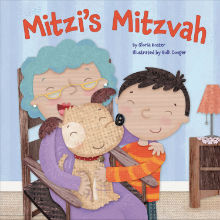 There’s nothing Mitzi loves more than to perform a mitzvah — even if she is just a puppy! When she visits the local nursing home, she helps the residents celebrate Rosh Hashanah, and does a bunch of mitzvot along the way. Grover knows how to do a mitzvah (a good deed) — he helps clean up the playground. But no one knows more about trash than Moishe Oofnik. Will he help out too? 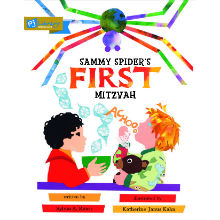 Everybody knows that spiders don’t perform mitzvot — spiders spin webs. But Sammy sees that Josh isn’t feeling well, and could use a visitor. Luckily, Josh’s friend Moti is ready to lend a hand. 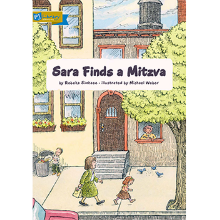 When Sara finds a toy duck, she’s tempted to keep it -- but her grandmother explains that returning a lost object to its owner is a mitzvah (literally, “commandment” — often understood to mean “good deed”). Happily for Sara, she learns that doing thing can be its own reward. 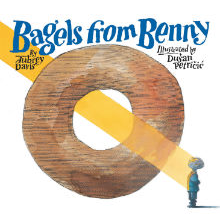 While working in his grandfather’s bakery, Benny learns the joys of giving and receiving, caring and gratitude. You know the phrase “pay it forward”? In Judaism, it’s known as mitzvah goreret mitzvah -- one good deed brings another good deed, no matter how small. 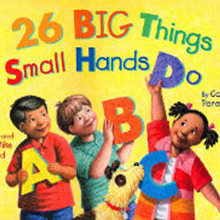 This sweet book shows that concept in action. Gabriel loves pretending to be a magician, but his magic wand keeps getting him into trouble. 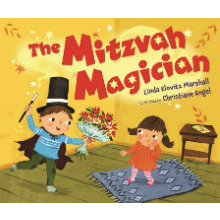 Then he figures out how to be a mitzvah magician, using his powers for good. One-wish, two-wish, Jew-wish! 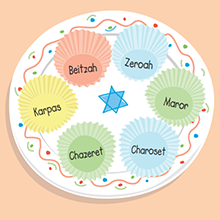 You can download your very own “mitzvah chart” by clicking here. 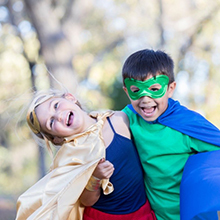 Or create your own by listing values that are important to your family and matching them with actions you and your child can take to exemplify those values. 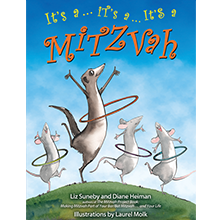 What makes something a mitzvah? 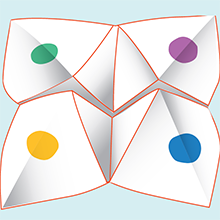 What are mitzvot our family can do together? 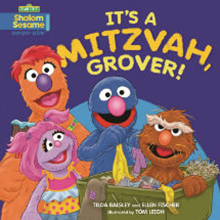 Let Grover and Shalom Sesame help your kids understand what doing a mitzvah is all about. Are you interested in learning more about a specific mitzvot like returning lost objects or being a good friend? 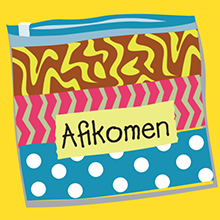 Search our blog for more activity and story ideas or check out an episode of Shaboom!. As always, keep the conversation going with us on Facebook, Twitter, and Instagram.